Robin's Green Shades: The #TunneyWeek starts this Sunday! Finally, for the third year, we are back with the #TunneyWeek - our special week dedicated to celebeate Robin's Birthday! We start this Sunday, June 12 until Sunday June 19, the day of Robin's Birthday. We thought this was the best way to involve as many fans as possible. 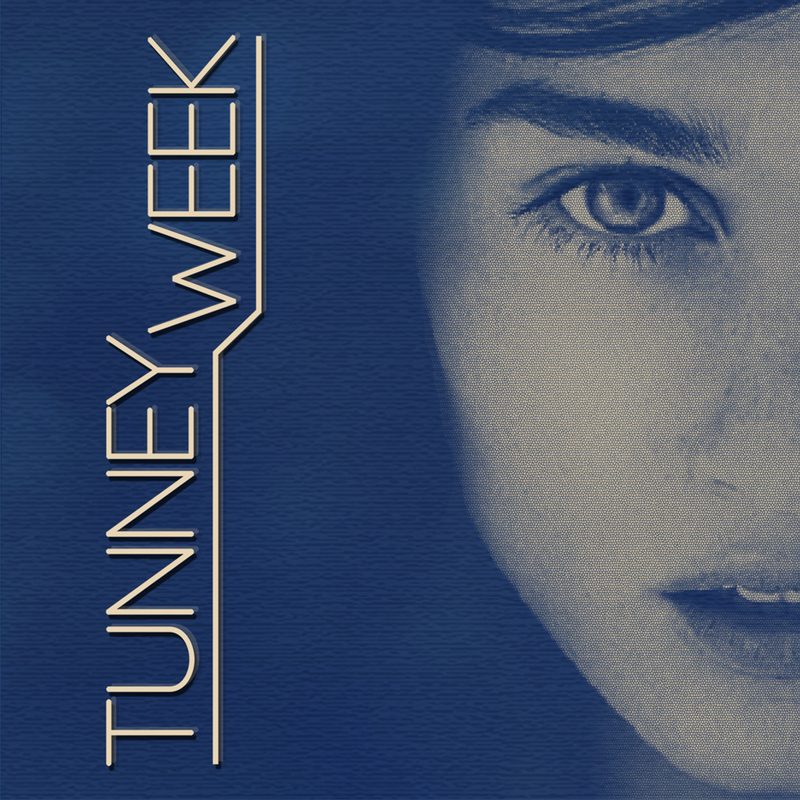 The second project will involve the whole first day of the #TunneyWeek - June 12, so be sure to click HERE to read how you can participate! I want to thank my "partners in crime", together we are trying to come up with a fun week for every Tunnie to enjoy: Sarah, Vanessa, Grace, Andrea. 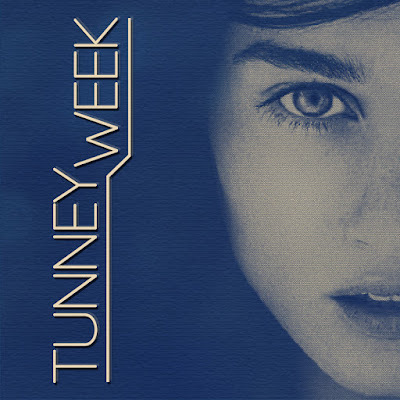 As always, you can follow @TunneyWeek on Twitter for all the latest news.